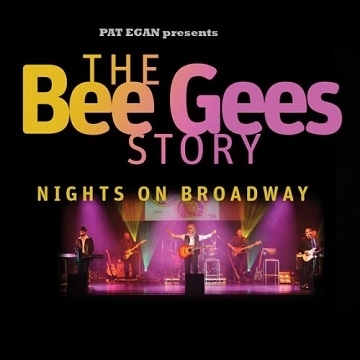 You can't see the Bee Gees anymore, but you can see 'Nights on Broadway' and still experience a concert of the incredible music written by the brothers Gibb. 'Nights On Broadway’ presents a tribute to the Bee Gees through their catalogue of hits over 4 decades from the 60s to the 90s. The full live band blend the classic hits, acoustic medleys and dance floor fillers which define the show. This show has thrilled and amazed capacity audiences in theatres across Ireland, the UK and Europe, who have been unable to stay in their seats through the show!